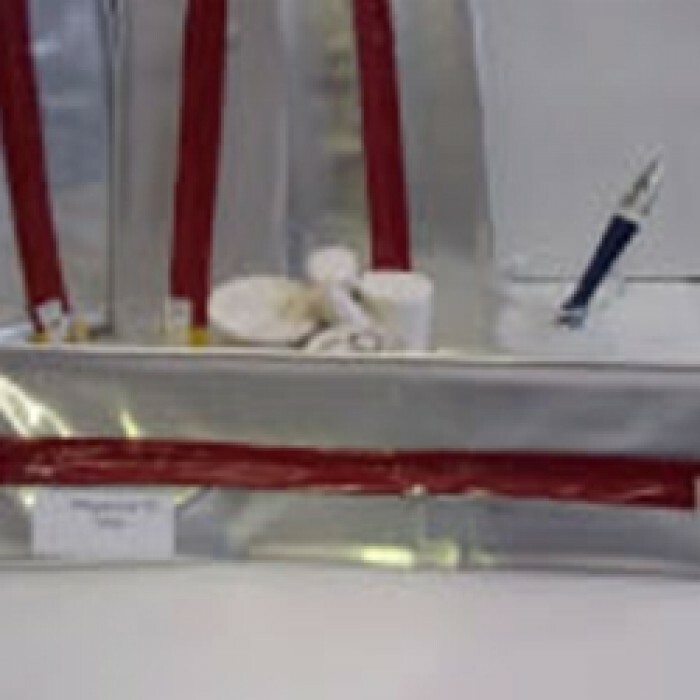 Sealrad is a flexible metallic laminate self inflating bag designed to seal cable ducts. It is completely tool free and easy to install. 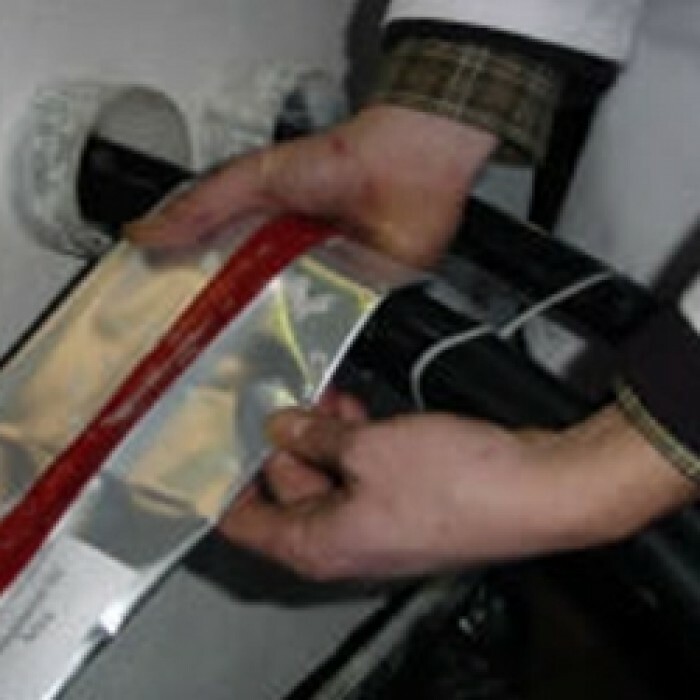 Once Sealrad is wrapped around the cable, a natural reaction activated by squeezing one of its corners between two fingers produces a gas that inflates the bag. The inner pressure increases gradually, leaving the operator the time necessary for positioning of the Sealrad inside the duct, before the sealing action is completed. Sealrad is suitable for PVC, PE or lead sheathed cables and plastic, metallic or concrete ducts. As the gas inflating the bag is completely safe, non hazardous and environmentally friendly, the removal operation is extremely simple. 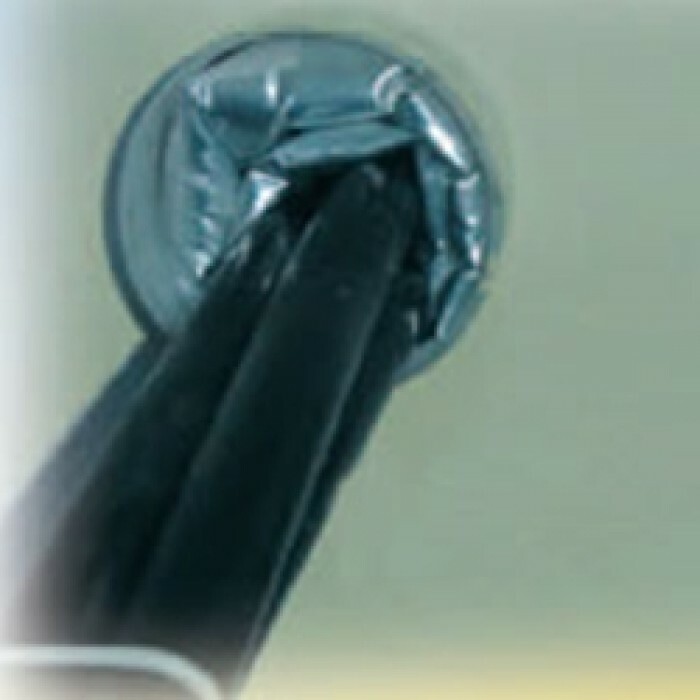 Sealrad can be deflated at any time by piercing the bag using a screwdriver or similar implement, then pulled out from the duct with a pair of pliers. No special storage measures or transportation restrictions.